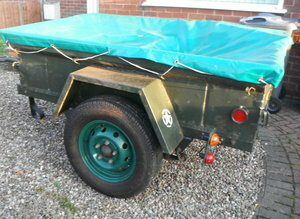 For sale Ford Mutt M416 trailer 1964 recent overhaul but converted to 12v. 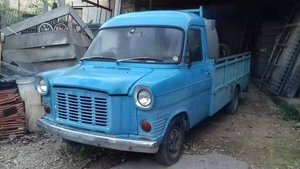 New wiring loom and rear lights for conversion back to 24v was selling together with 1967 Ford Mutt but this has now been sold. Newwheels, tyres respray £1500 spent.